What are the most common mistakes made in child relocation cases? A parent wishing to relocate to a new community with their child or a parent wishing to prevent their child from relocating with the other parent can both have their day in court to persuade the judge that the child should or should not be permitted to relocate with the requesting parent. Since there is no legal presumption either for or against relocation under Florida law, the court bases its decision on multiple statutory factors and the overriding principle of whether the relocation is in the best interests of the child. Parents, to the detriment of their case, are sometimes unable to separate what is in their own best interests from what is in the best interests of their child. For example, a parent wishing to relocate to a new community to accept a much higher paying job may think it is obvious that a bigger parental paycheck is also in the best interests of the child. It will permit, for example, private school attendance, more frequent travel, private tutoring or music lessons, all arguably enhancements of the child’s daily life. However, if the parent fails to consider and address the significant disruption to the child’s life as a result of relocation, the judge may not be convinced that the advantages to the child relocating outweigh the disadvantages. The better approach is to present evidence relating to the relocation impact on the child, both positive and negative. If the advantage is a more financially secure lifestyle, the disadvantage may be the loss of daily or frequent involvement in the daily life of the child by the non-relocating parent. In cases where the other parent has been closely involved with the child, acknowledge this so the court can see that you are supportive of the child’s involvement with the non-relocating parent. Don’t suggest a time-sharing schedule that would be unacceptable to you if you were the non-relocating parent. Showing the court that the relocating parent has considered the disadvantages and has come up with an action plan to minimize as much of the negative impact as possible on the child can be a good thing. This demonstrates to the court that the relocating parent is willing and able to assist the child in positively adjusting to the relocation. 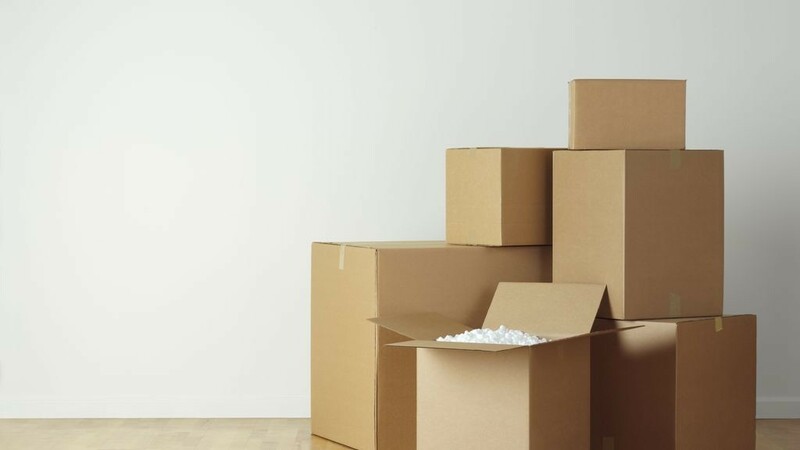 If you or someone you know need help with relocation, contact an experienced family lawyer who can advise you concerning the legal requirements for seeking relocation permission from the court or objecting to a relocation request by the other parent. Previous PostEdison’s Fabulous Food Lab!Next PostWhy Can A Parent Relocate Away From a Child Without Court Permission?